"Should I change my domain name to include 'photography' in it?" "What are the best sizes for images these days with larger and higher resolution screens?" 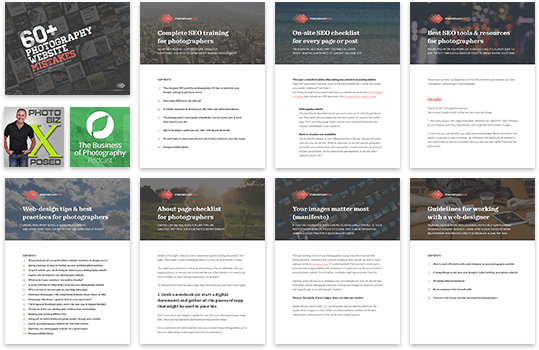 "Is it bad SEO to have all your images first on a blog post before all your blog copy?" 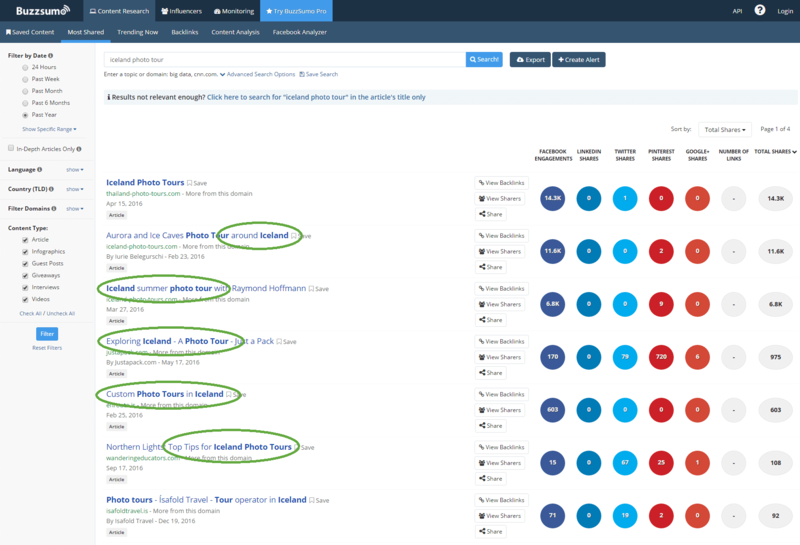 "How can I get more keyword ideas?" Thanks to Stephen, Amit, Will & Brian for these topics. Check out my answers below, and jump in with your own thoughts by sending me a message or leaving a comment below. I don’t recommend changing the domain name. When you’re just starting out, and looking for your first domain name, sure, it’s worth considering choosing one with keywords in it. But in your case, it’s not worth the change. 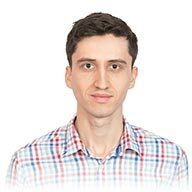 For full-screen slideshows, you maybe need to cater to people with 27″ monitors these days (which have a 2560px-wide resolution), so make sure your images have around that size. 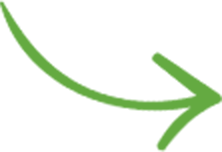 (Vertical images can be smaller, with a height of max 1600px or so). Retina screens (like on the Apple iMac) have double the pixel resolution, so if you’d want your images to be really crisp, you’d have them at ~ 5120px, but that’s way-way too large (in terms of file size), the browser would definitely have trouble loading them in a short time, and that’s important for user experience, especially on the homepage. My initial reaction is that most photographers have got SEO all wrong. Sure, having text higher up on a page/post is slightly better for SEO, but it’s one out of hundreds of SEO factors, so it doesn’t really matter. What matters more are humans, not search engines. Is it better for human visitors to get some text at the top of the post (for providing context, telling a story)? If yes, then do that. That should be your decision, and not what’s better for SEO. 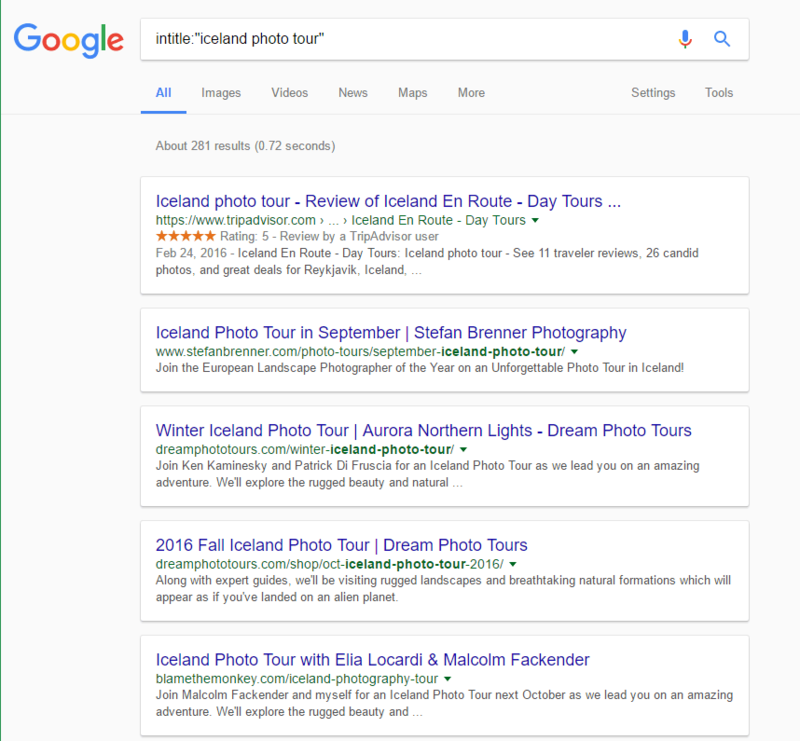 If it’s more helpful to visitors, they will spend more time on your site and/or browse more of your posts, which in turn “tells” Google that your site is worth it => better SEO. 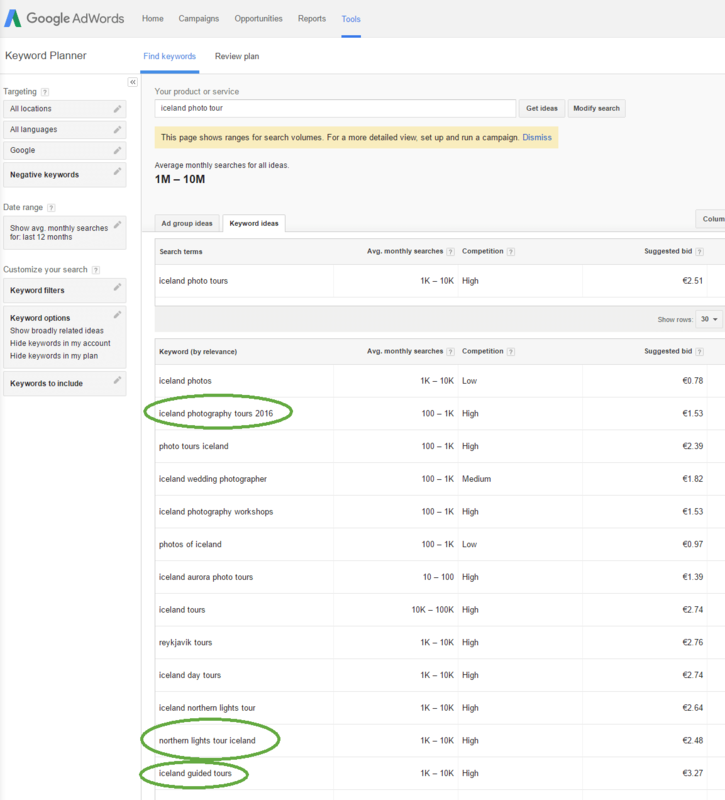 Google pays attention to how people experience your site. So focus on people. 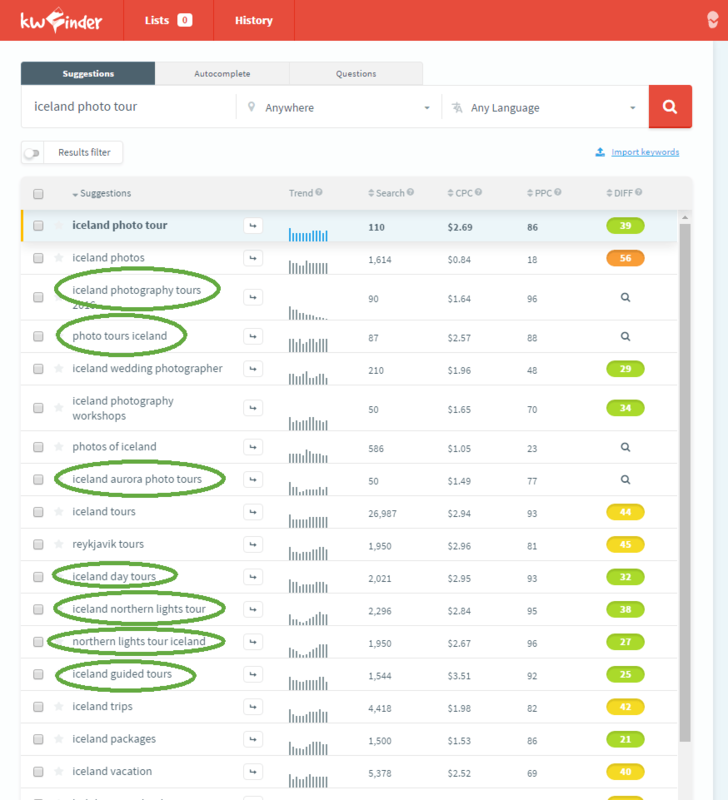 Here are some tools you can use to get keyword ideas (variations of your target ones, when writing any sort of copy on your site) or to get traffic estimates for them (so you know what to prioritize). 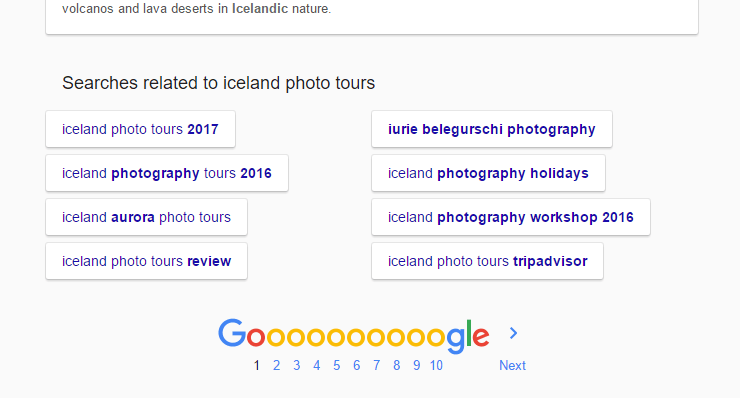 I’ve highlighted some good ideas that came up when using “iceland photo tour” as a reference point. You definitely don’t have to use all of them, just test them out to find the one(s) you’re comfortable with (because you’ll probably be using them again in the future). to see what other people have in their page titles besides the main phrase. 4. 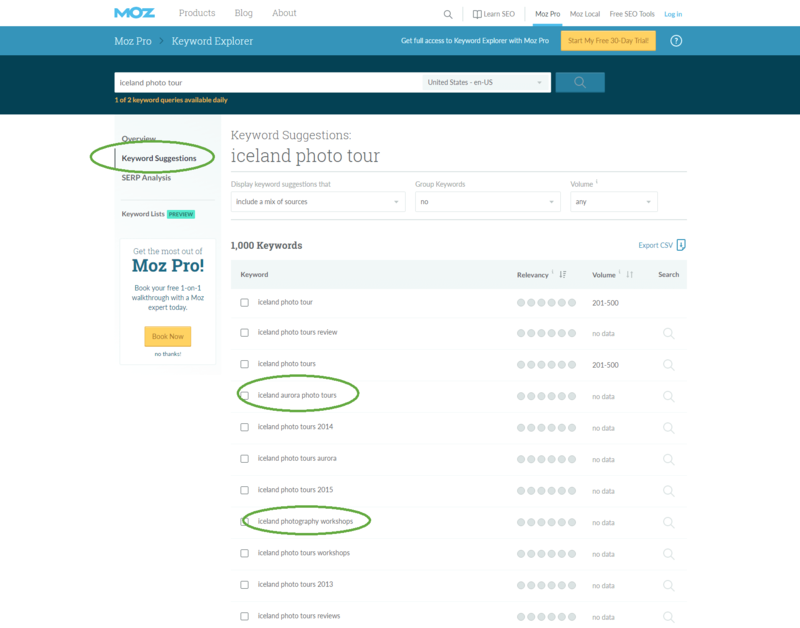 Moz > Keyword Explorer. This one is completely free and has no limits.